Note the loss of the posterior teeth creating only in the anter area. 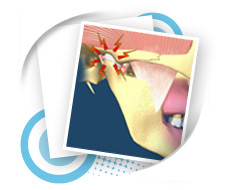 Note the loss of the posterior teeth creating contact only in the anter area. 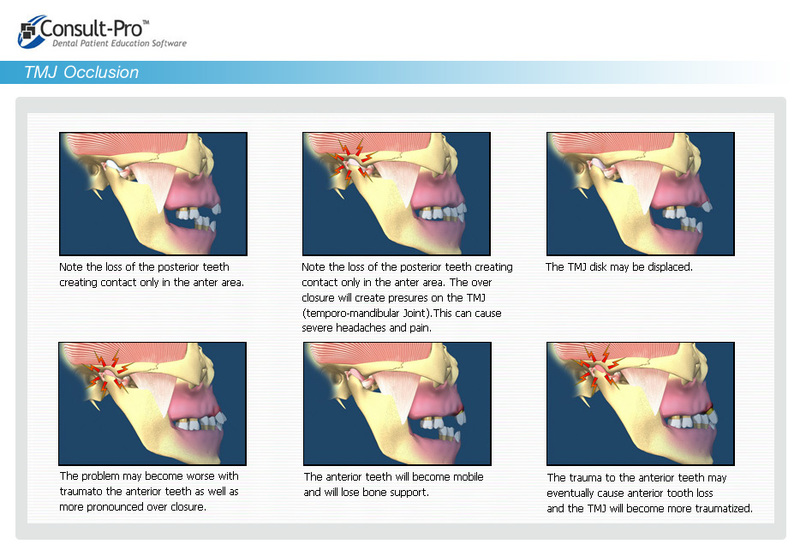 The over closure will create presures on the TMJ (temporo – mandibular Joint). This can cause servere headaches and pain.